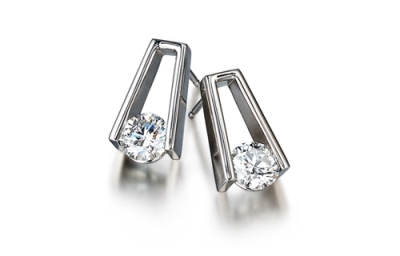 Shimansky offers beautiful designer diamonds and jewellery. 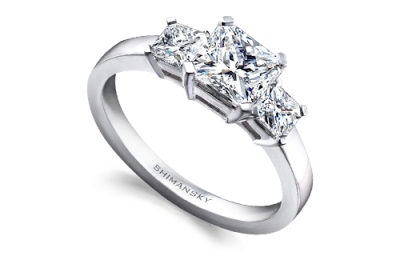 Shimansky is one of South Africa's most recognised jewellery brands and only the finest, hand-picked diamonds are chosen for Shimansky’s designer diamond jewellery creations including: diamond engagement rings, wedding bands, earrings and pendants. Shimansky has perfected the art of creating diamond and Tanzanite jewellery. We stand by the quality of everything we create and offer. We invite you to visit your nearest Shimansky store where our consultants will gladly help guide you in finding the perfect creation especially for you. Great service! I got exactly what I have imagined my dream engagement ring would look like. I was very impressed with the good service and how friendly the sales consultant was. 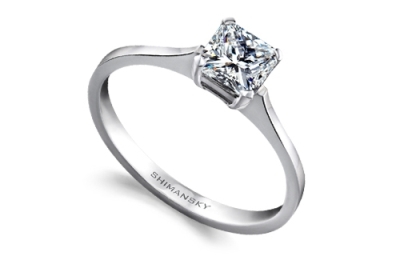 I would recommend Shimansky jewellers to any one. Write a review for Shimansky Jewellery Store Clock Tower! Do you know Shimansky Jewellery Store Clock Tower? Share your experience - write a review! Shimansky Dancing Diamond Pendants Shimansky’s Dancing Diamond pendants are a distinct jewellery design that mesmerises all who behold it. 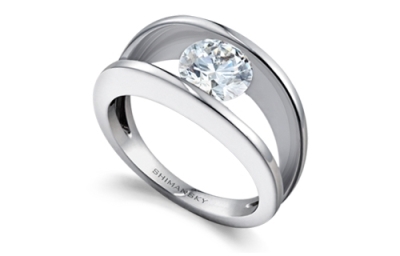 With a Shimansky diamond set in its centre, it has a consistent sparkle as it ‘dances’. My Girl Diamond Collection The Shimansky My Girl diamond is one-of-a-kind. As the world’s first square-cut diamond with a diamond-shaped table and the first internationally patented cut to originate from South Africa, the My Girl diamond offers the perfect balance of fire, brilliance and scintillation.